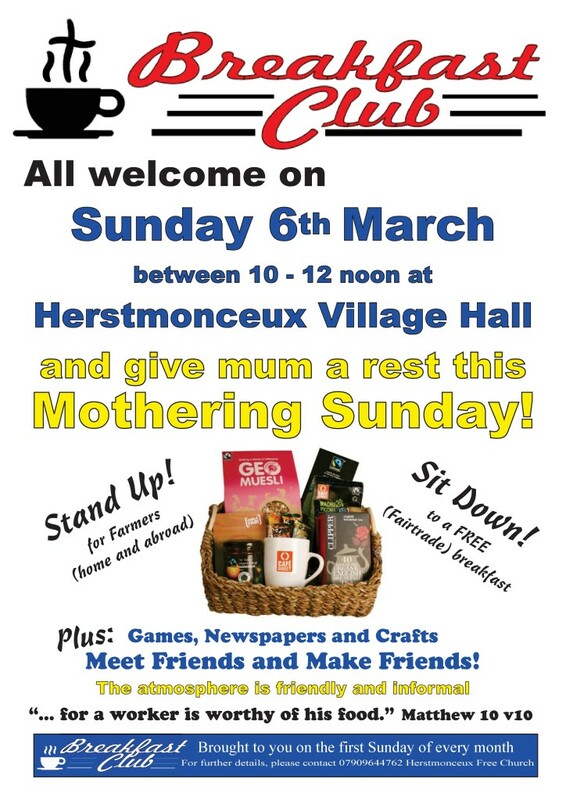 Come along to Breakfast Club on Sunday the 6th of March, any time between 10 and 12 noon. We’ll be talking about fairtrade food and you’ll have the opportunity to tuck into a free fairtrade breakfast. Everyone’s welcome, just show up!